We’re hitting the ground running this new year with 120 new apps and updates, now available in Shift! Health, fitness, career, financial— whatever your 2019 goals are, we’re here for you. 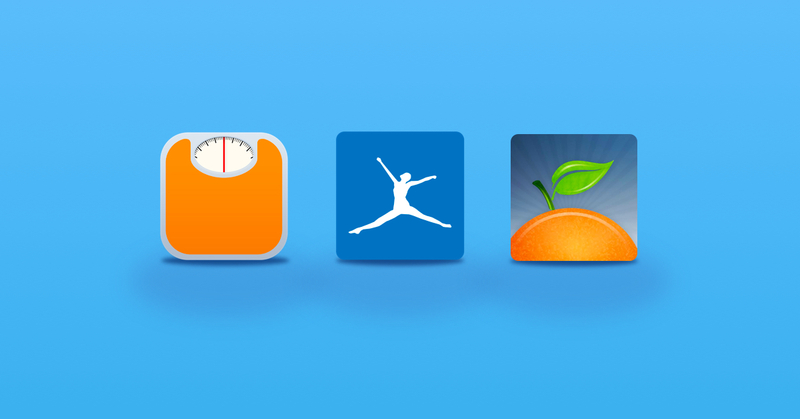 Track your fitness progress with Lose It!, MyFitnessPal, and MyFoodDiary plan your next adventure with Kayak, Airbnb, all from your workstation. 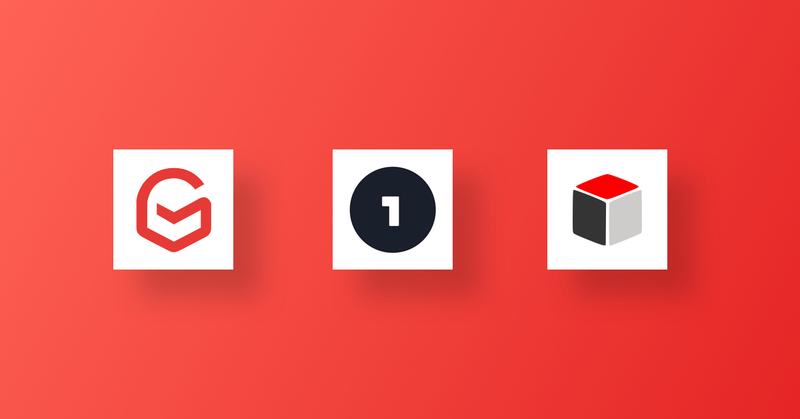 Instead of listing all the latest additions to the Apps Directory, we’ve highlighted a few that we 2019 game changers. 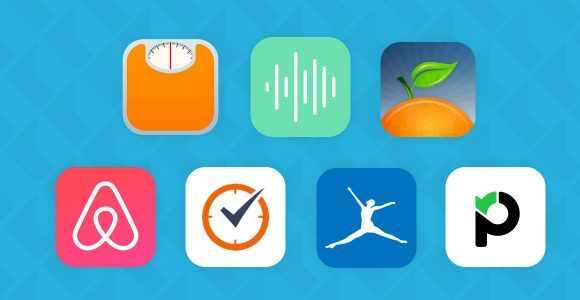 Whether you’re looking to get in shape, eat better, or get more sleep, these apps are here to help you stay on track. Productivity is all about momentum. Here are a few to help you crush your to-do list. 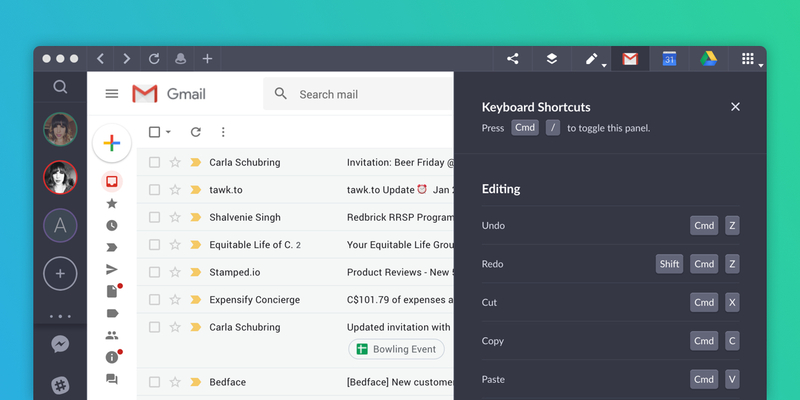 Up your productivity game with our custom keyboard shortcuts for Shift. 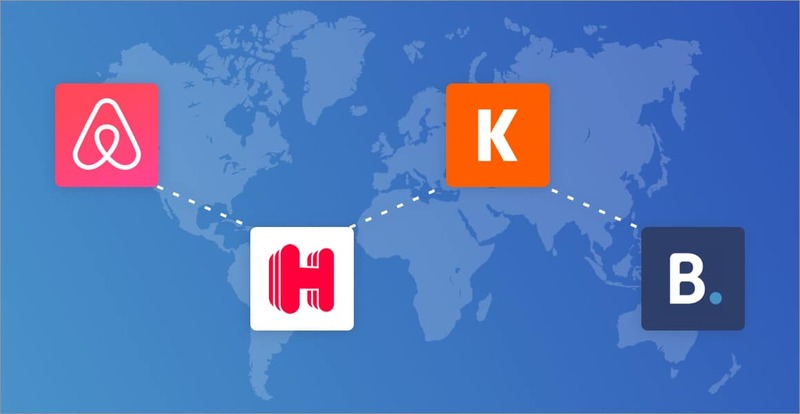 Cycle between accounts and across Mail, Calendar, and Drive in a few short keystrokes. Access our new Shift Keyboard Shortcuts Legend (Cmd/Ctrl + /) to learn the ropes, and reach new heights of efficiency. To browse the full list, check out our release notes here or view our growing directory of 500+ apps, extensions, and more!